Where others might see only a slab of mud and grass, Wayne Melancon and his team at Land Tech Group see a canvas on which a work of art can be constructed. Like many of its outdoor living area designs, the company was formed by hard work and a dedication to doing things the right way, rather than the easy way. Melancon, Land Tech’s founder and owner, started the business in 1994 with a few other guys. He had gained experience in landscaping and pool construction back in his hometown of Buffalo, New York, and had put those skills to use with another company while studying at Liberty University. Since the market was growing, Melancon decided, with his employer’s blessing, to start his own company. So he and his co-laborers set off to build a business, starting out by working out of their cars and going door-to-door, taking whatever work they could get. “This started off with blood, sweat, and tears, one job at a time,” Melancon said. As the team earned money, they bought more equipment, including a pickup truck. 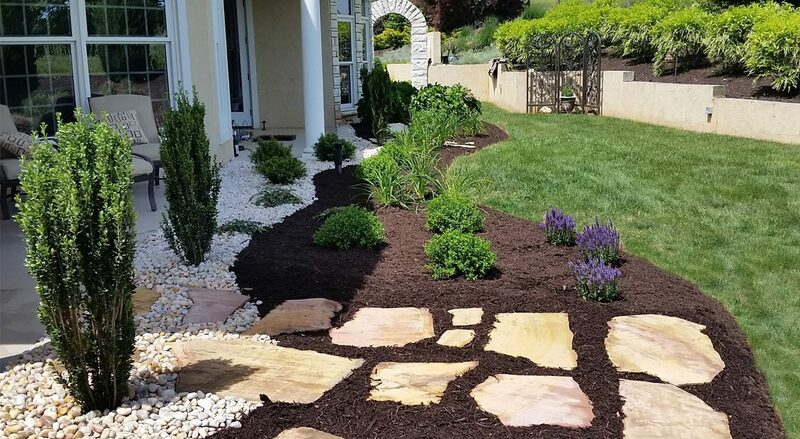 Over time the company expanded its services of landscaping, landscape installation and lawn maintenance to include masonry, block work, pool installation and outdoor living areas. 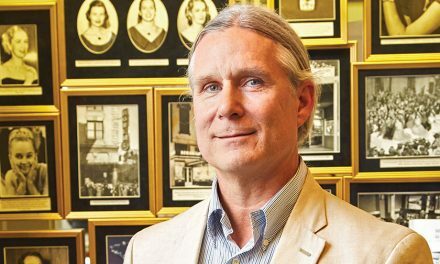 “We have done what we could to evolve the company with the times and demands, and that is how we have been able to stay busy with things,” Melancon said. More jobs led to new experiences and opportunities to hone new skills and specializations. Today, Land Tech is located at 18971 Forest Road in Lynchburg and employs 15 full-time staff and about three seasonal workers. Approximately 70 percent of its clients are residential, with some commercial projects as well. Its work has received a Belgard Hardscapes Project Excellence Award and two-straight Association of Pool and Spa Professionals Distinction Awards (2013, 2014). While much of Land Tech’s specialties involve custom designs of landscapes, concrete swimming pools and hardscapes (patios, retaining walls, outdoor living areas), the company also does pool renovations, grading and lawn/landscape maintenance and renovations. A distinction of the company is that it handles all of the work—from start to finish, design to construction—on its projects. In terms of the end product, this helps produce a more cohesive, artfully crafted piece of work, as opposed to hiring crews who may only do one aspect—say pool installation—but refuse to touch another, like the hardscape. The team’s experience can help a homeowner take into consideration what aesthetics will work with a specific type of home or neighborhood—pillars may fit a classic-looking home or a rural setting may benefit nicely from a pond-type pool—while still putting together something that is unique. It is a balance, Melancon explained, of helping the client find what they want while still taking into consideration what will work practically. There is a level of pride in seeing a job well done, which helps make up for the strenuous labor and stress involved with managing clients and tasks with little margin for error (like concrete work). Melancon said hearing customers say things like “you did a great job; this looks wonderful; the kids are having a great time playing in the backyard; it’s so great we can now entertain,” is rewarding. But getting to that point is not an overnight task. Projects can range from four to 15 weeks in length. Land Tech has completed jobs with price tags of hundreds of thousands of dollars and even one around $1.5 million. But all of this is a testament to the reputation Land Tech has built over the years. Melancon estimates that just under half of Central Virginia’s top CEOs and business leaders have trusted his company with a project. “It says something when those folks are calling you for work,” he said. 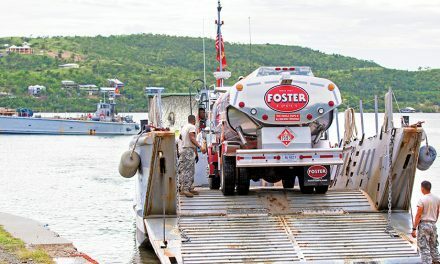 Hard work has certainly been an important factor in building and maintaining the company’s reputation, Melancon said, but so have things like never missing a deadline and being persistent. 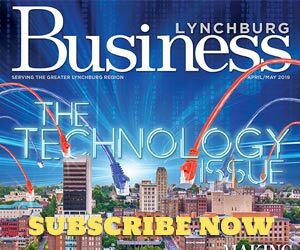 Creating something that lasts is another important aspect, because in an area like Lynchburg, a company cannot do a poor job and then “hide” by moving on to work across town. 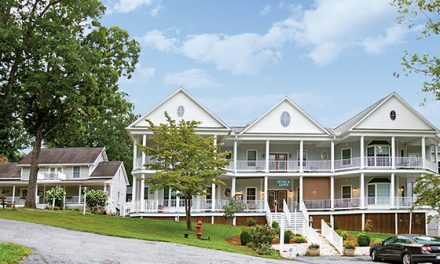 Over the years, Melancon has seen others cut corners or refuse to take on certain types of projects. But they don’t make it in the long run. This is why he continues to operate with a mentality that if his competitors are an army, Land Tech is the Special Forces. Land Tech may get the difficult jobs, but it gets them done. It is no surprise, then, that word of mouth continues to drive the business, something Melancon does not take lightly.